Never underestimate the value of any song, in any style, that makes you bob your head. Useful set of directions. 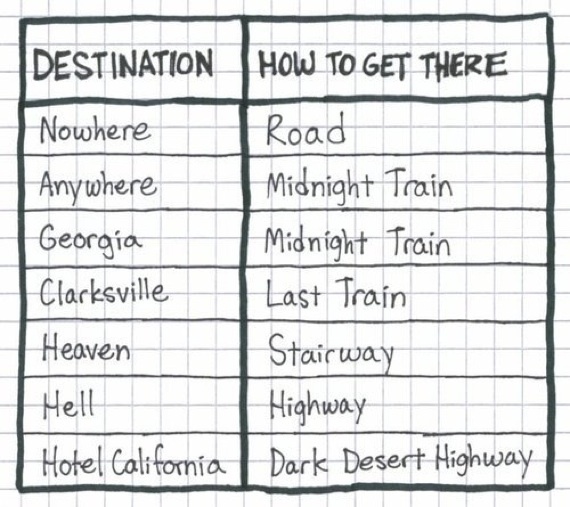 Who needs gps? Apparently the routing is better, proper midi control introduced (or made more obvious? ), and a modular approach to allow you to load up the plugin for various elements alone if you prefer not to bog your CPU with a giant VST for just one model. Special offer seems to be running now for registered accounts, check your email. Win some great v-picks, apparently, but I'm more interested in the comedy! Happy bday! Miss you here! Thanks for the birthday wishes Jafo :) You know all the cool people are born in April ;) LOL.